Studying at NTU was the best academic decision of my life. The course provided me with all of the tools required to get my foot in the door, and a platform from which to grow further. 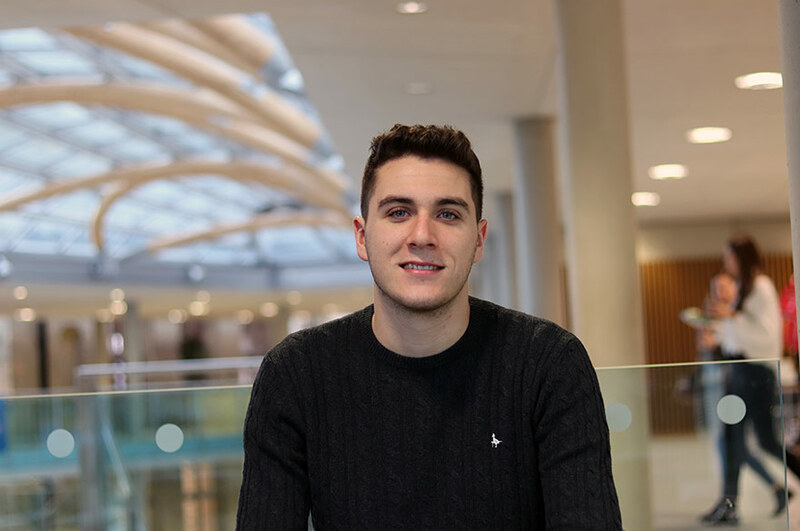 “I chose to study at NTU because I was already familiar with the city, I was able to use my existing connections and build new relationships effectively and quickly. I chose to study Magazine Journalism because the course is expansive, covering all the techniques required to work in the media industry, while being underpinned by written skill. “I really enjoyed the practical skills and feedback – feature writing specifically, complimented by the likes of media law and ethics – a surprisingly interesting area, especially when given the opportunity to explore wider topics within the subject. “I picked up a week of work experience before I started the course, and did as much writing as possible outside of academic time through the Nottingham Post features team and music websites. 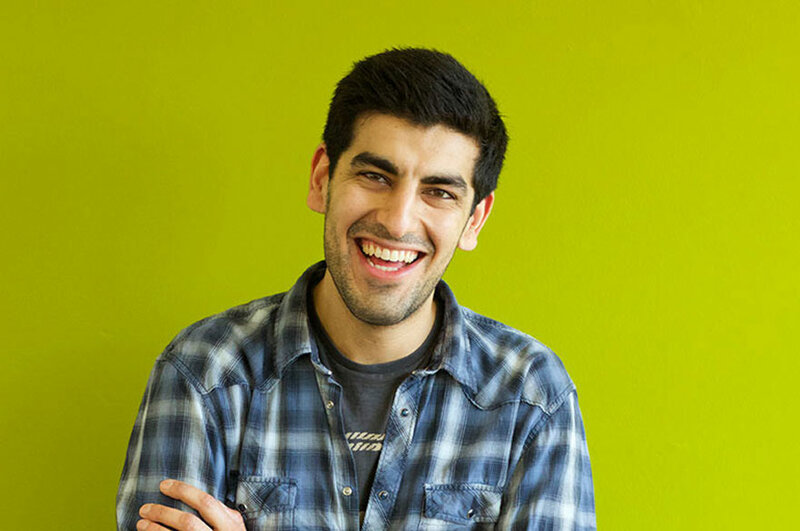 “I was also offered a summer role at Trent Bridge, primarily around content production through the cricket season, which I completed alongside my studies. The position was nudged in my direction by Julie Nightingale, and facilitated a complete shift in focus from a professional perspective. While I arrived at NTU wanting to be a music writer, the sports industry swiftly swept me up and swallowed me whole, providing the direction and desire I’d been missing before returning to Nottingham. 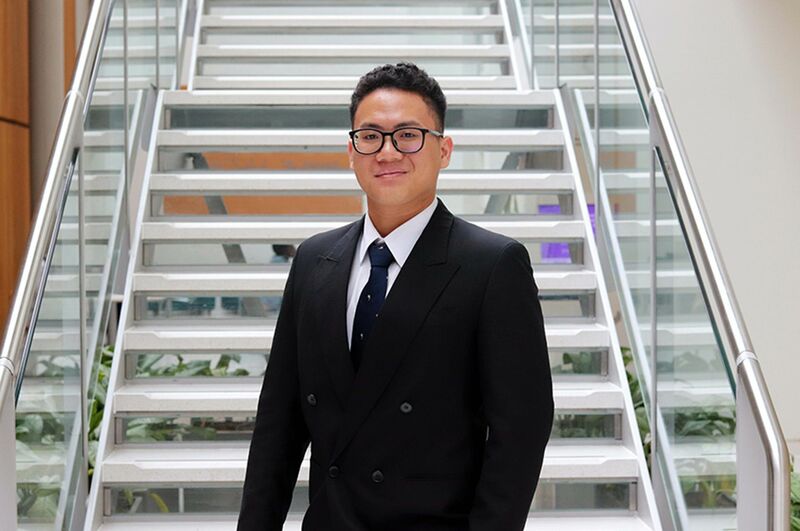 “Studying at NTU was the best academic decision of my life. The course provided me with all of the tools required to get my foot in the door, and a platform from which to grow further. “At Trent Bridge, no day was ever the same. I could be working on delivering targeted email campaigns to drive ticket or membership sales; filming players at a session and producing pre-match content; developing new social media material; or delivering global events – sold out in ground, with a TV audience around the world. “Now, beginning a new challenge in London – building a marketing & communications function at the London Stadium – I expect the variation and challenges to be no different, and on a massive global stage. 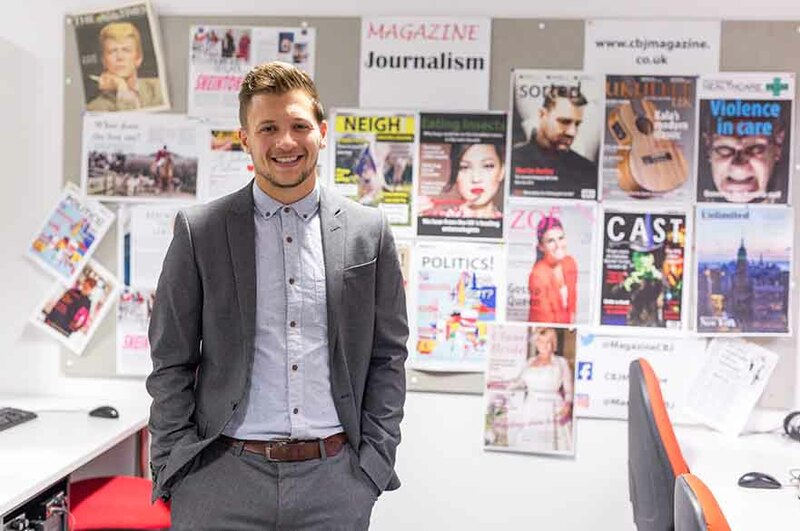 “I was initially attracted to this field of work by the chance to write features, forge relationships with professional sportspeople, and edit a magazine from day one. Now, with perspective, my current role has rocketed at an unexpected tangent. I’m instead now more concerned with data strategies, customer experience and the strategic use of content, rather than producing it myself – seeing the results that come with it. “One of my career highlights has to be delivering Two Ashes test matches at Trent Bridge, driving forward the marketing team at Trent Bridge over two summers which saw record domestic attendances at Twenty20 matches (average crowd in 2014 – 8,712 & in 2016 – 11,429). “From a personal perspective another career highlight was, taking advantage of contacts in the local area to produce an excellent issue of Nottinghamshire’s Covered Magazine, featuring captain Chris Read photographed in Rock City.